Retreating to the mountains has always been a popular pastime for thrill seekers across the world. But after a hard day’s grind on the slopes, what is there for those that prefer to grind at the poker table instead? 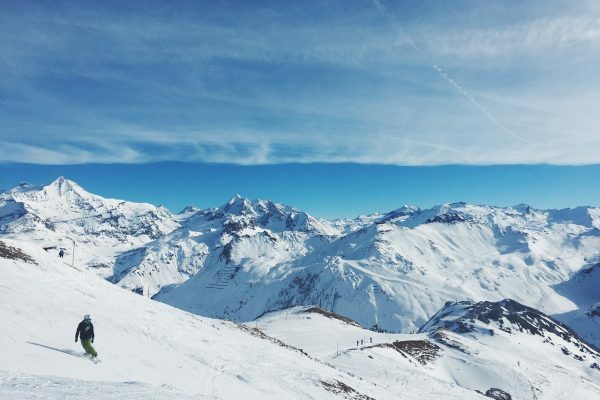 Here, we look into stunning ski resorts where people flock to snow board or ski down some of the planet’s most majestic slopes that also offer something else away from the snow. After a day shredding the mountains, hit those tables. 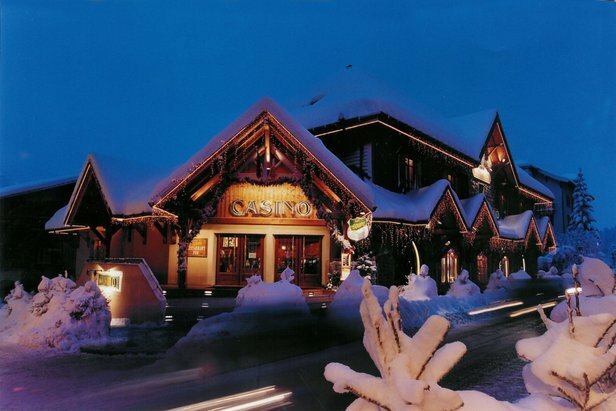 Megeve in heart of the French Alps is one of the busiest, thus liveliest, resorts in the region. 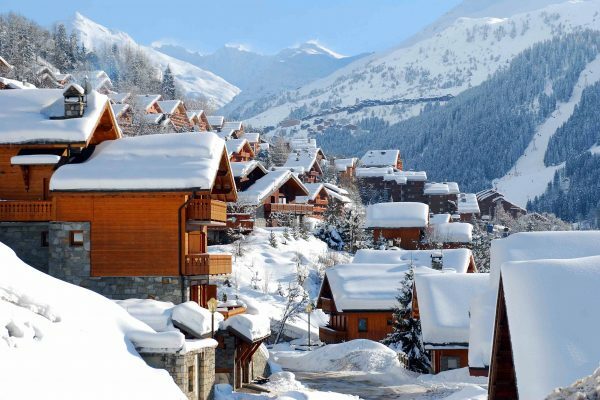 With old style architecture and luscious backdrop of the breath-taking mountains, this upper end resort attracts wealthy clientele who visit each year to experience the best skiing and a great accompanying casino. The casino, has around more than 60 slot machines and a large range of gaming tables, perfect for poker, roulette and blackjack. This is useful for an evening’s entertainment after a long session on the slopes, or for those in your group who don’t ski and require another way of entertaining themselves. 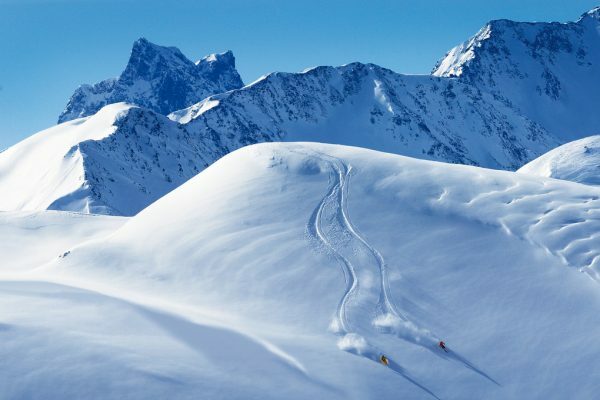 Attracting skiers from all over the world, this is a real alpine gem. 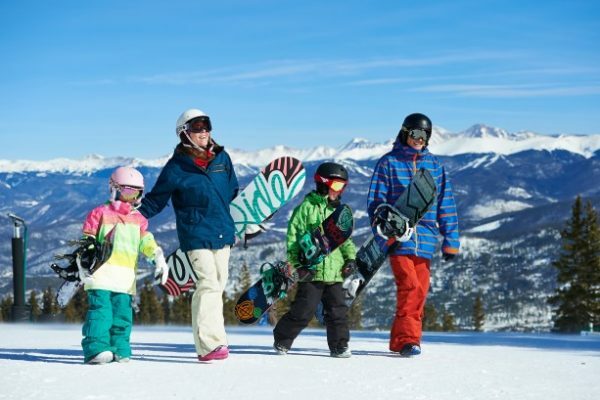 With eighteen ski resorts conveniently located within an hour of Reno, there is something for every shred head. Summits around Lake Tahoe range from 7,350 to 10,100 feet, making it the most popular Ski resort in the US. This is due, in part, to the mountain range producing more snow and perfect conditions and, as a result, longer seasons. Other winter activities include dog sledding, ice-skating, snowshoeing and regular sledding. 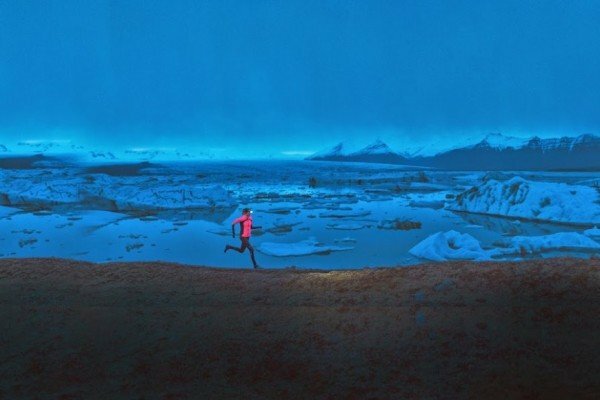 For those that like the scenery but would rather spend their time indoors, there is also the famous Reno nightlife to enjoy. At the Atlantis that means taking advantage of their awesome casino. With all the hottest games at the table like blackjack, keno and poker and great progressive jackpots on the slots, this Reno casino offers the best in gaming excitement. The town of Davos, located high up in the Swiss Alps, is an extremely popular winter sports resort where people flock to show their snow skills on the slopes. With an international conference centre and the Valliant Arena ice-hockey stadium, it’s a town full of strategic importance and top leisure facilities. As well as being famous for great skiing, Davos has a great casino in the Hotel Europe with an extravagant modern glass exterior. 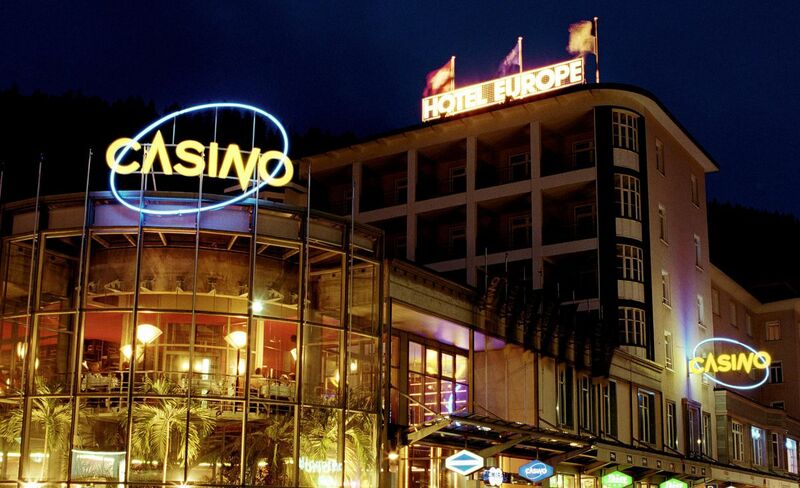 The Davos casino offers exciting entertainment in a sophisticated atmosphere where those either avoiding the slopes or enjoying a little post shred downtime, can enjoy games played at the highest level. Games like roulette, blackjack and poker and, with a ton of slot machines to boot, that will keep you amused into the early hours. Make the most of your trip to Lake Tahoe and enjoy everything the Nevadan resort has to offer. Like a Vegas in the clouds, there is no shortage of things to do. Ski or board your way done the fantastic mountain range in the day time, hit the tables of the casino at night, before turning in for the night in their luxury hotel. When you wake in the morning, refreshed and ready for another day, you can enjoy the majestic views of the Sierra Nevada Mountains all over again, and repeat. Trust us, you won’t tire of this routine. In the casino, you’ll find a massive range of top of the line, high paying slot machines all with “Ticket-In, Ticket-out” technology. 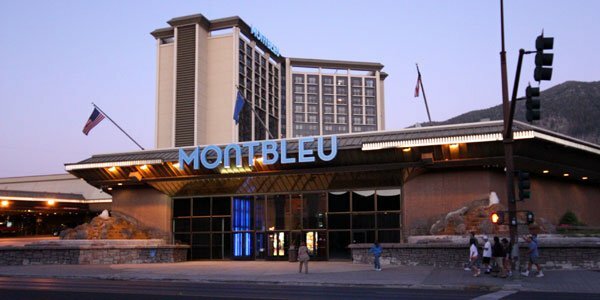 MontBleu also offers a variety of table games including Blackjack, Craps, Roulette, and 3-card Poker, plus visit the Party Pit on the weekend for even more Vegas style entertainment. Ski, shred, and grind, perfect. Chamonix, a resort at the base of Mont Blanc, the highest summit in the Alps, nears France’s mountain borders with Switzerland and Italy. In 1860, the railway from Paris arrived and dramatically change the region’s fortunes and now, all year long, cable cars ferry tourists up to several nearby peaks with panoramic views across the mountain range and, as they have done for years, visitors have more than just skiing on their minds. Chamonix has been synonymous with gambling since 1740s and little has changed since. The resort includes a casino, which is housed in a magnificent building that dates back to the 1900s and can be found directly in front of the famous statue of Saussure and Balmat that gazes out across at Mont Blanc. Bursting with slots machines and card tables, this fun time casino really offers an alternative for those that either want a breather from the slopes or maybe don’t even ski at all. 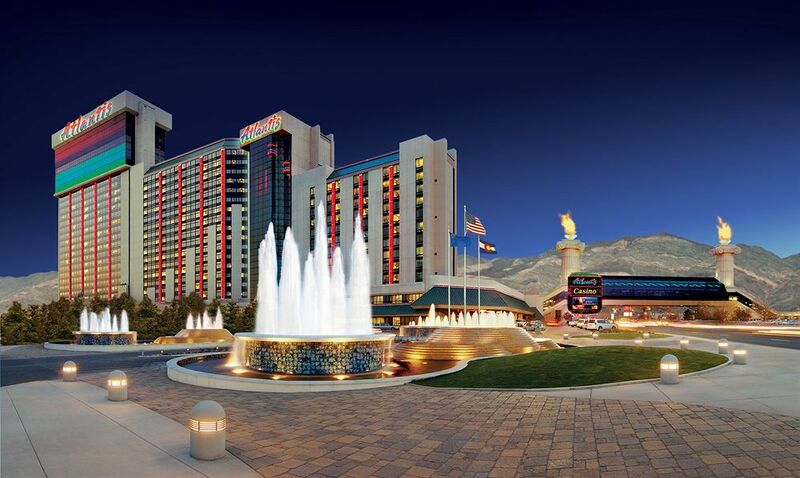 Spectacular views, great skiing and exhilarating casino play, what more could you ask for. 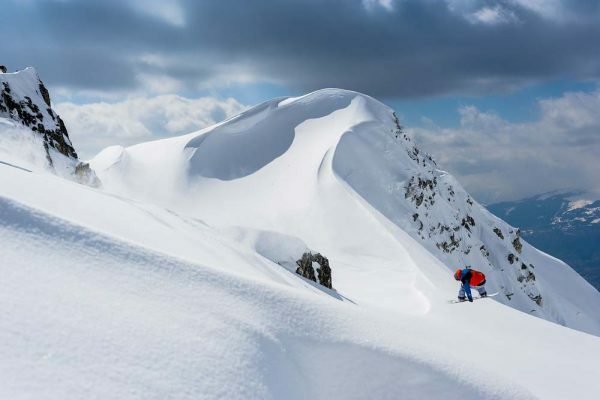 Vancouver and the greater British Columbia area have some great snowboarding opportunities. Close to Vancouver there’s the local mountains ‘Cyprus’, ‘Grouse’ and ‘Seymour’ whilst 2 hours from Vancouver there’s Whistler resort which readers of this blog will know well. 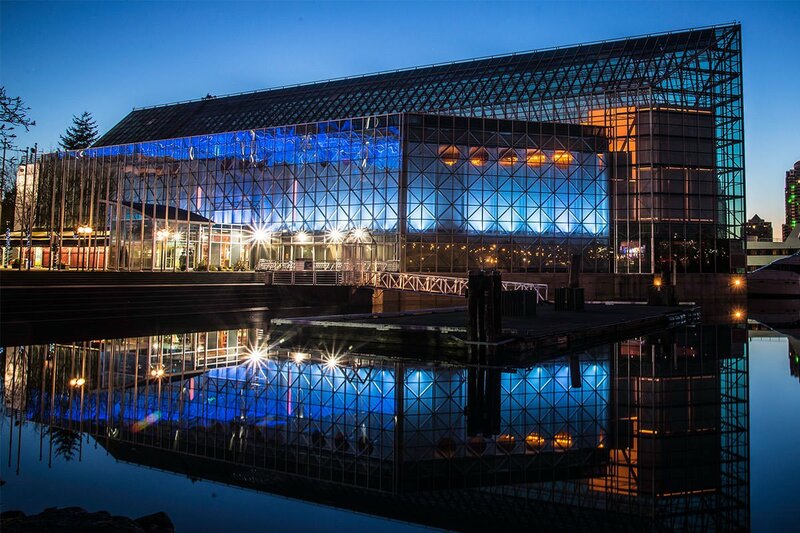 The local Vancouver runs runs all provide great facilities with lifts running till 10p.m., whilst after snowboarding you can take advantage of the many casinos dotted around the greater Vancouver area including Edgewater which offers 70 different tables and 600+ slots.